This issue has a lot of information. Perhaps the most important is the permanent employment of the two care coordinators for North Wales. Support meetings are also highlighted and there is information about a cycle challenge. Click here to download the newsletter as a pdf. 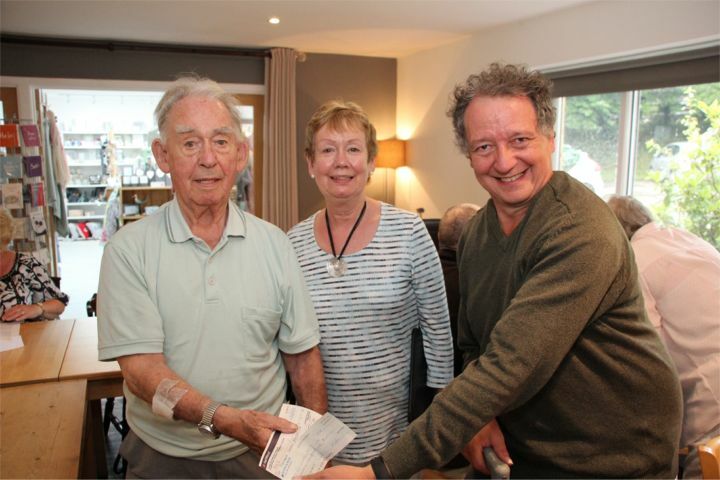 In this edition we are pleased to introduce two new Association Visitors (AVs) to our team in North Wales who play such an invaluable support role to those living with MND and their carer. 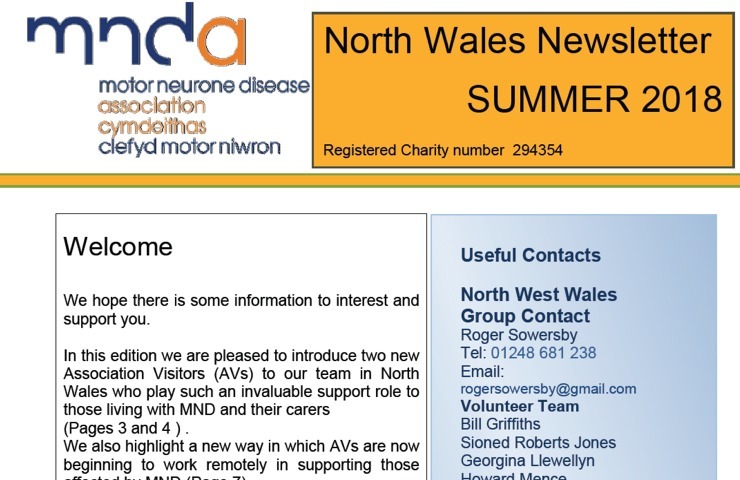 We also highlight a new way in which AVs are now beginning to work remotely in supporting those affected by MND. 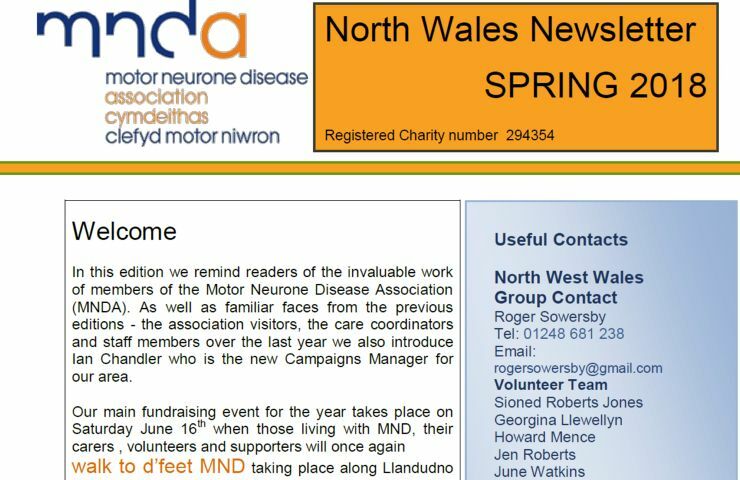 In this edition we meet Ian Chandler who has just joined the MND Association in February as the Local Campaigns Coordinator for the West Region. 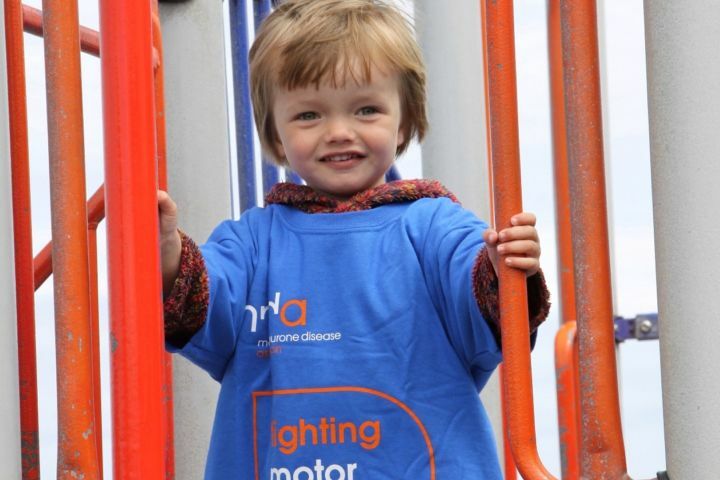 We also get information about the “Walk to D'Feet MND” event on Llandudno promenade on Saturday June 16th. 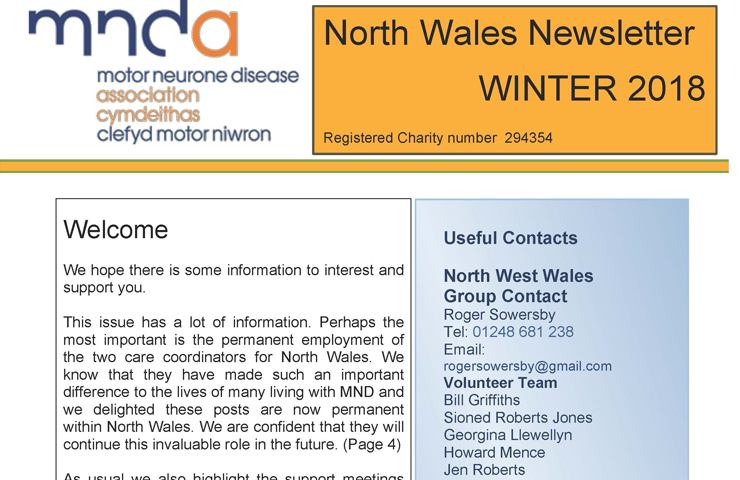 In this edition we focus on the invaluable work of staff members of the Motor Neurone Disease Association (MNDA). 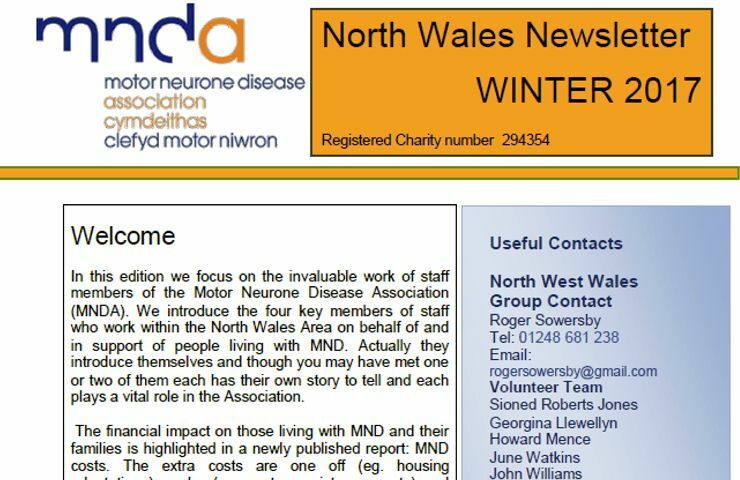 We introduce the four key members of staff who work within the North Wales Area on behalf of and in support of people living with MND.